Every business adopts a different approach to branding. Branding has evolved with the change in shopping and search habits of the consumers. The crux of any branding is to win the hearts and minds of the consumers. At point of time, simple and informative advertisements were considered enough to promote a business. In those days, reaching out to people was not the purpose of advertisements. Now, branding is all about engaging the consumers with the story of a personal brand. The strategists lay emphasis on building a personal relationship with the audience by evoking an intended emotional response from them. 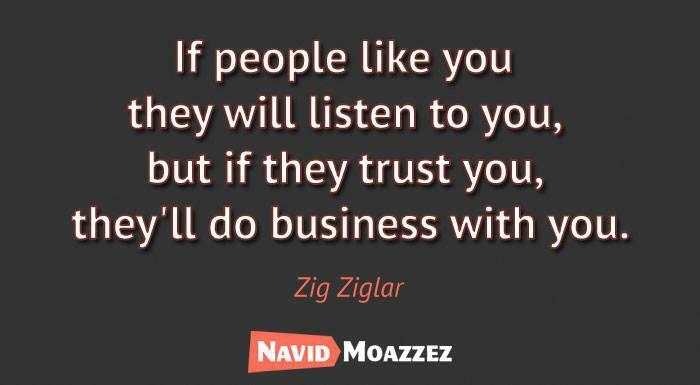 This takes us to the importance of personal branding. 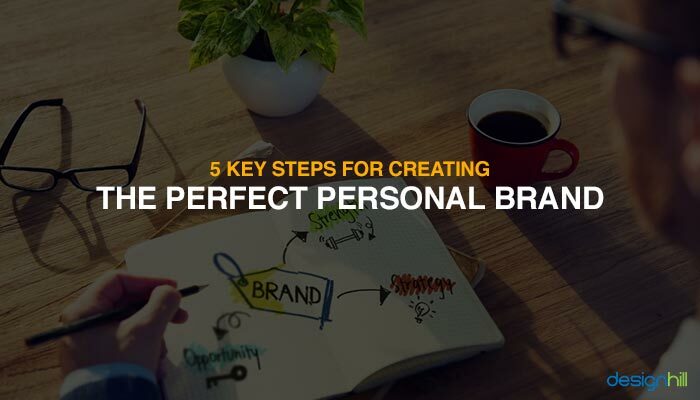 Personal branding is a buzzword with the marketers these days and often this type of branding is misinterpreted as something akin to self-promotion. Personal branding is about revealing the unique characteristics of your business to the audience. The honest and comprehensive representation of your company’s credentials help your personal brand connect with the potential consumers. One of the key features of personal branding is the emphasis on the passion of your company and its motivating factors rather than self-praise and exaggeration while marketing your brand. In fact, if your business and company is active on social media, you are already creating a personal brand on social media. The challenge is in creating a strategy to build a cohesive image of your company and define what your business stands for. Make sure that your company actively manages its brand. If you do not have the brand strategy to express your company’s true self, then the powers of the Internet and people will shape an image of their own about your business. However, their image may be adversely damaging to your business in many ways. So, pay attention to your personal brand so that your business grows in a certain direction. Your business may already be on social media with a big or smaller presence. Social media marketing improve your business brand and customer interaction. But a personal website will enhance the impression about your business more. With a personal website, your business can showcase its expertise and place in your niche industry. The site can quickly get your message across. You can convey a unified and clear picture of your business. Your online content such as a blog, or the thoughts shared on forums present your brand image. 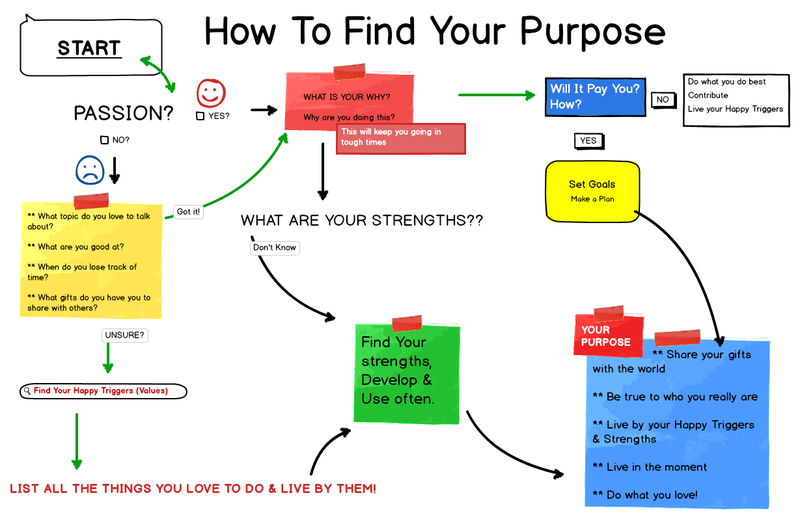 So, make sure that all the content you put online has some solid purpose. It would be great to link your posts with your passions and ambitions. Your brand’s appearance should be consistent online. Do not put the content randomly. Instead, each post must be a deliberate attempt in creating a memorable user experience for your audience. Make it a habit to be active on social media platforms more often. Your company’s website also needs to be updated regularly with current information. Present your company as a contributing member by being active with the online community. Your company’s core values and personality sets it apart from the crowd. So, do not hesitate in projecting your business as a unique personality that stands out from the rest of the industry. To do so, describe what your company intends to achieve in the future and how you want to get there. Tell the stories that inspire you and what makes you so ambitious. Project the real and core personality of your company. Personal branding is about telling your experiences to the audience. You as a person and your company must have gone through a long journey before tasting the success. Surely, your business had its own most defining moments. 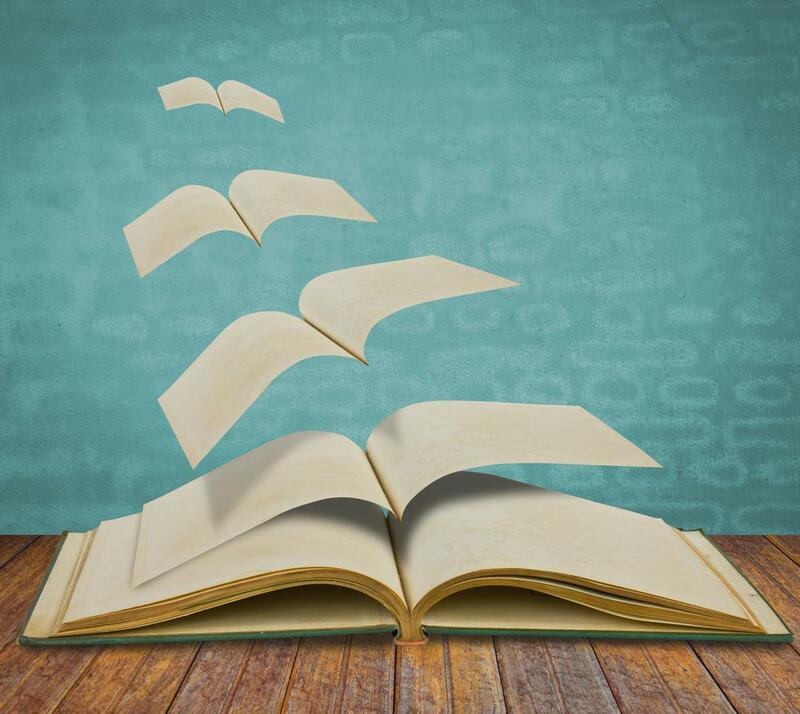 Tell these stories to your consumers. Rattling out quantifiable stats and boasting of your increased customer satisfaction seems hollow to the audience. 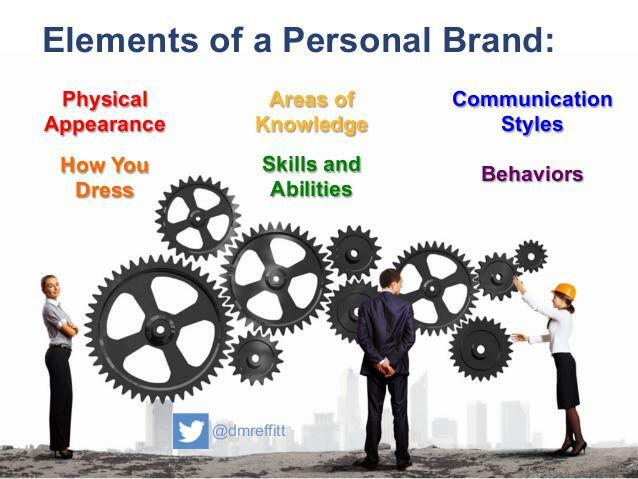 To conclude, make certain that your business is promoted on the principles of personal branding. Your company’s social media profile must be updated with the details, summaries, and bios. These details will bring life to your business profile. Make sure also to cross share your website on all your social platforms. In your free time, write blog posts on the issues that are relevant to your industry. Ensure a good activity of your business on knowledge sharing platforms and your industry’s communities on Quora, Reddit, Slideshare and other forums.